Hey what’s up Dude’s and Dudette’s! This show is going to be a little different to all of the other episodes because it’s going to be just me… Lil’ old LBT talk to you 1-on-1 about the new direction I’m taking and to explain to you why this season is ending earlier than originally planned. Lot’s of things have changed recently. Lots of good things and a few bad things. One of the things I want to discuss is why I’m moving away from doing the FB Live show. It’s been AWESOME doing the show live, but there’s one thing in particular that is making me want to move away from in… All explained in the video. This episode is short and sweet. But I’ll be back for Season Two! What’s up dudes and dudettes! 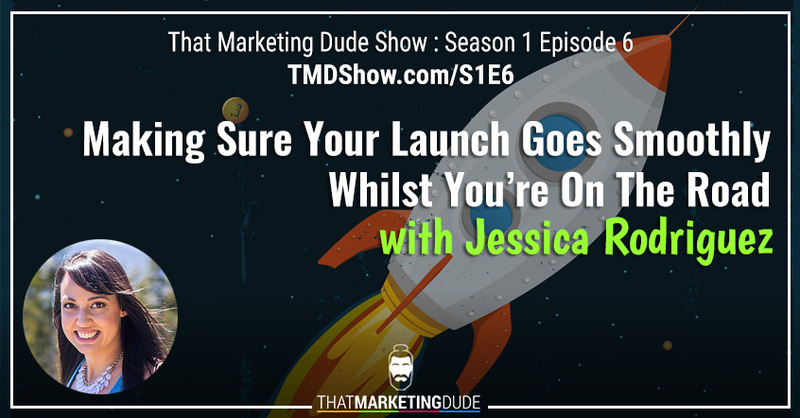 today I have the awesome Jessica Rodriguez on the show to show us how we can make sure our product launches, well any launch really, runs as smooth as possible whilst we’re on the road! Jessica Rodriguez is a Business and Visibility Strategist, Podcast Host, and founder of the #daydreamachievers™ movement – helping purpose-driven women scale their online business to six figure years, without compromising the life they truly want in order to do so. 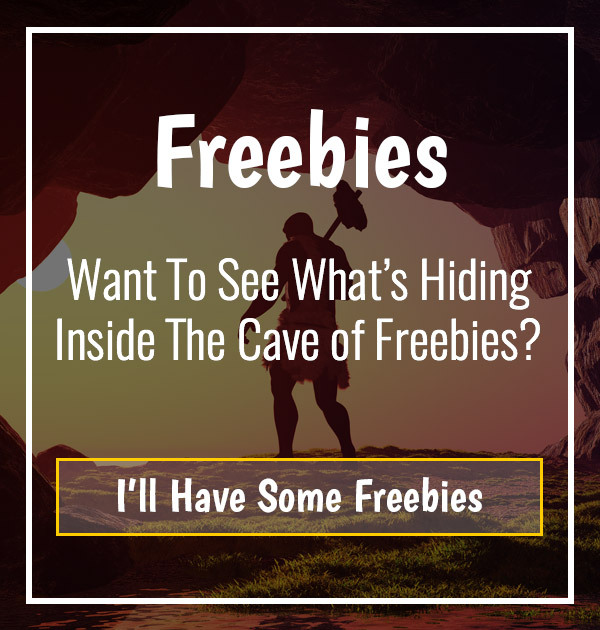 Within the first year of her business, she went from working 4 jobs and carrying $120k worth of debt to replacing her income to become a full-time lifestyle entrepreneur- along with becoming completely consumer debt free just a few years later. Through her 1:1 work and her Achievers Circle membership community, she has committed herself to helping women create their own freedoms in life – both personally and financially. 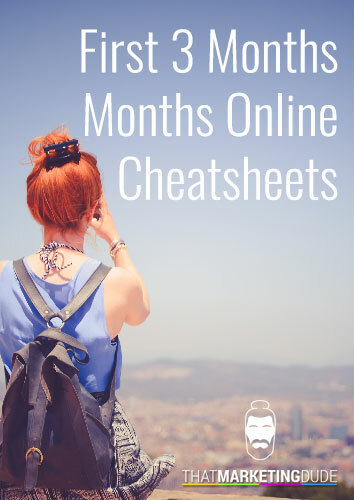 When she’s not helping people create massive growth in their online business, you can find her curled up on the couch with her husband and furbabies Netflix binging or travelling to the next adventure life brings. But there’s no curling up today… Just straight fire with some awesome knowledge bombs! What’s up dudes and dudettes!! Today is gonna be an incredible show! 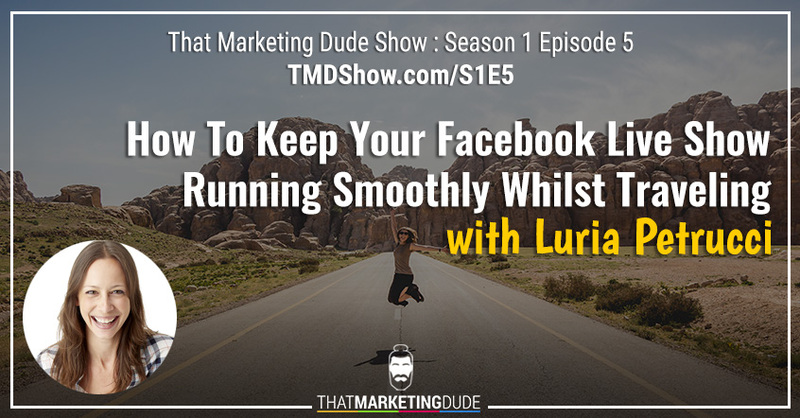 I have Luria Petrucci on the show to talk all about how to keep your Facebook live show running smoothly when traveling. Let’s be honest… Did you consider how travelling might affect this? I didn’t at first. 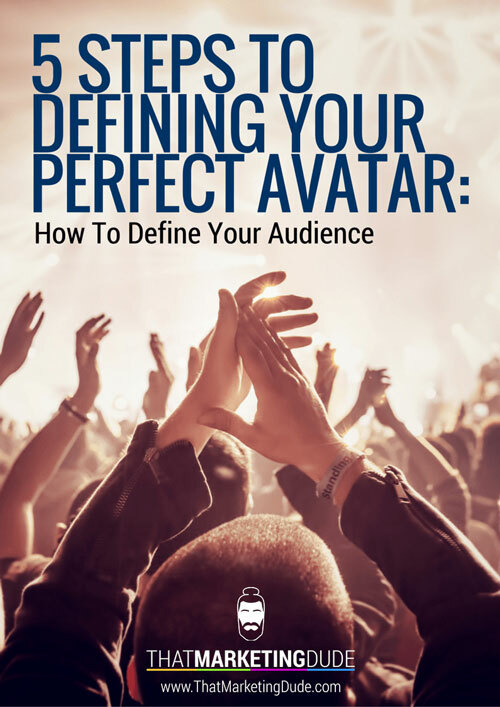 Luria helps you create professional LIVE Streams that put you a notch above what everyone else is doing and sets your brand apart. Over 11 years, Luria has created over 4,000 videos with over 1 billion views using video and live streaming shows. She’s appeared on CNN, NBC, FOX, NBC, MSNBC, ABC & BBC. She’s worked on LIVE Video for top brands like AT&T, Samsung, GoDaddy, and Panasonic. And top influencers like Amy Porterfield, Pat Flynn & Michael Hyatt. So Luria knows her stuff!! 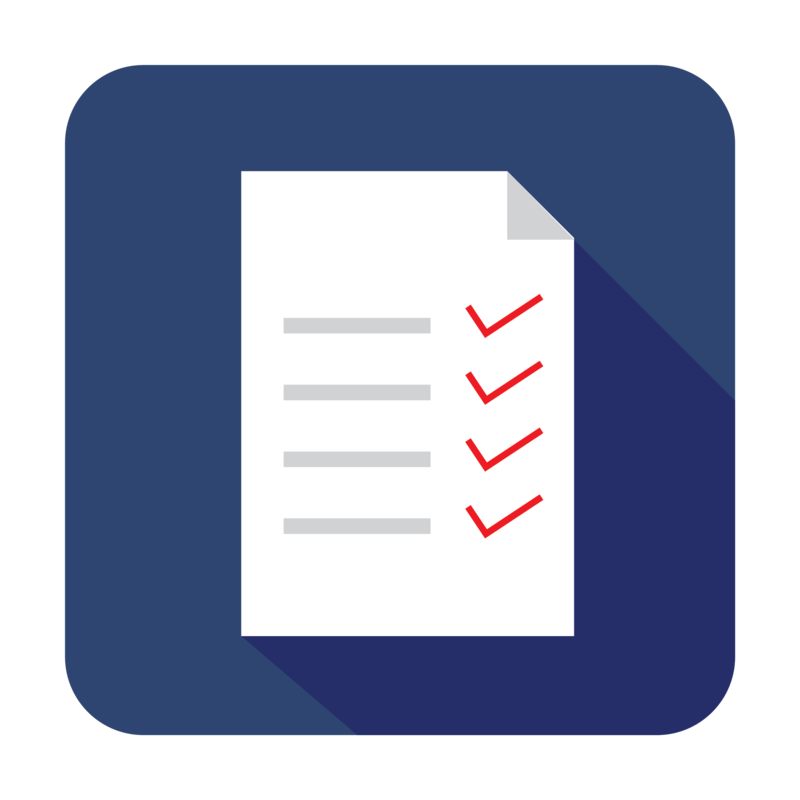 We’ve jumped on several calls helping each other out with different parts of our business and I just HAD to get Luria to come on to talk about Facebook Live, and live streaming in general, because if you’re travelling and want to have a show… There are things you’ll need to think about. What’s up Dudes and Dudettes! 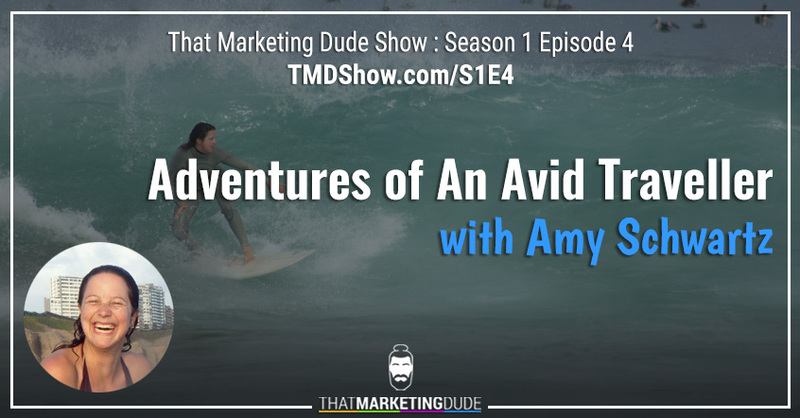 Episode 4 is here and it’s with my new friend Amy Schwartz and we’re diving into some of her crazy adventures as an avid traveller! Amy is the loyal but mischievous friend who convinced you to go nightswimming, sing in math class, eat too many mangoes, tell the whole truth, start the dance floor, stand up for justice, show some love and take the plane rather than the job. Her secret-not-secret passion is finding herself at home everywhere: from a 43 ft sailboat en route from Cape-Town to Florida, to the local matriarch’s front lawn on Easter Island, a first-edition VW bus in Argentine Patagonia, a raft on the Karnali river in Nepal, a bike in the Peruvian Amazon, a makeshift mat in an ‘untouchables’ village in Madhya Pradesh, her hammock-tent on a Mozambiqe beach, and next to more surf-breaks than she cares to admit to. Before launching Unleash – a remote-working experience for surfers with wanderlust, Amy was a specialist in creating healthy and active places that you’d like to linger in, developing government policy for community-led sustainable energy and guiding outdoor adventure tours. She’s gotten accolades as an Agent of Change by the Halifax Chamber of Commerce and as a top 50 Under-40 entrepreneurial leader by 21inc. 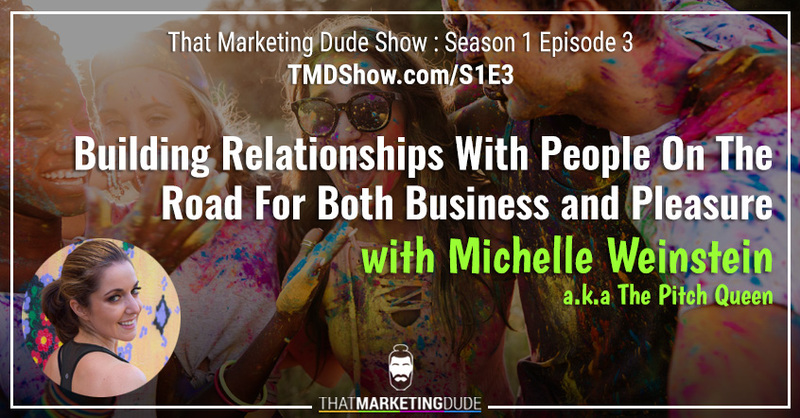 In today’s episode, Michelle Weinstein and I talk about Building Relationships With People On The Road For Both Business and Pleasure. Michelle has some high profile clients (like NFL teams) she’s managed to land thanks to her ability to build relationships with people. 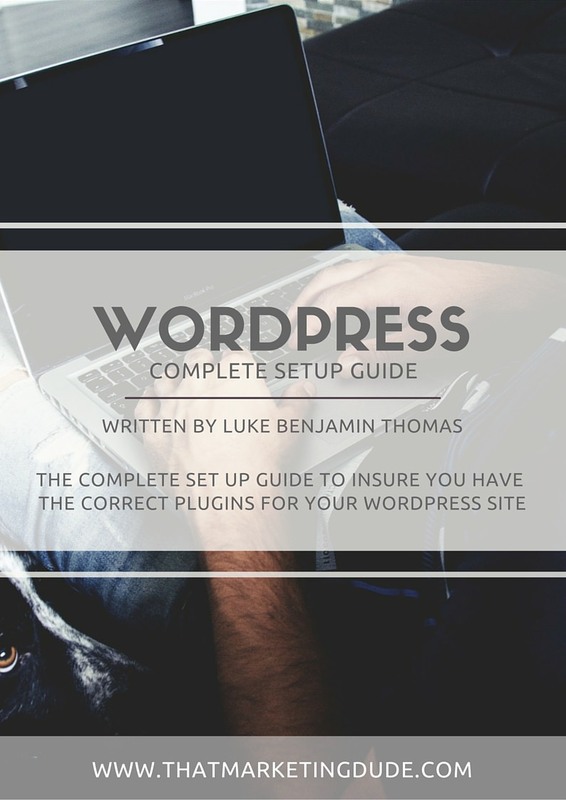 So we’ll be diving into how you can do the same for your business and for your general travels for the first time. Michelle has knocked down the doors and impressed CEO’s at many billion dollar companies. Her relentless pursuit towards buyers at Costco Wholesale earned her coveted shelf space that also led to national deals with The Vitamin Shoppe. Other current clients include the Washington Nationals and Tampa Bay Rays. Within in her inner circle are multi-seven figure entrepreneurs, famous comedians, professional athletes and coaches from the NFL, NBA, MLB & NHL. As a result of these amazing relationships and opportunities Michelle has honed a unique skill set that will help you develop the most important and valuable relationships. She will teach you how to open doors and meet people that you have always dreamed of meeting, but you never knew how to get to. That’s her genius. What is up dudes and dudettes! 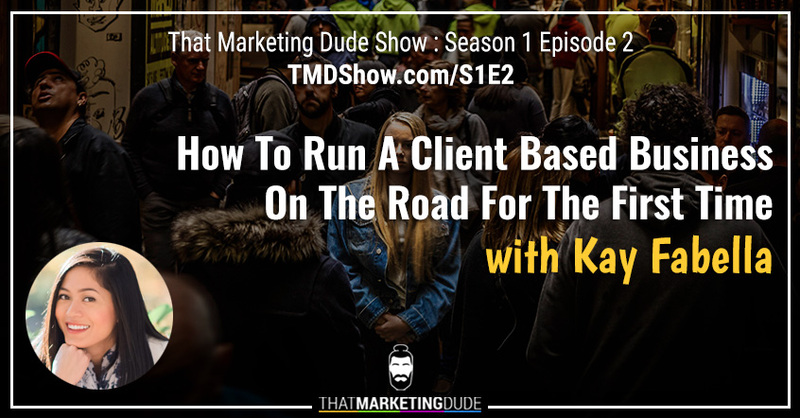 In today’s episode I have my good good friend Kay Fabella back on the show to talk about how to run a client based business on the road for the first time. 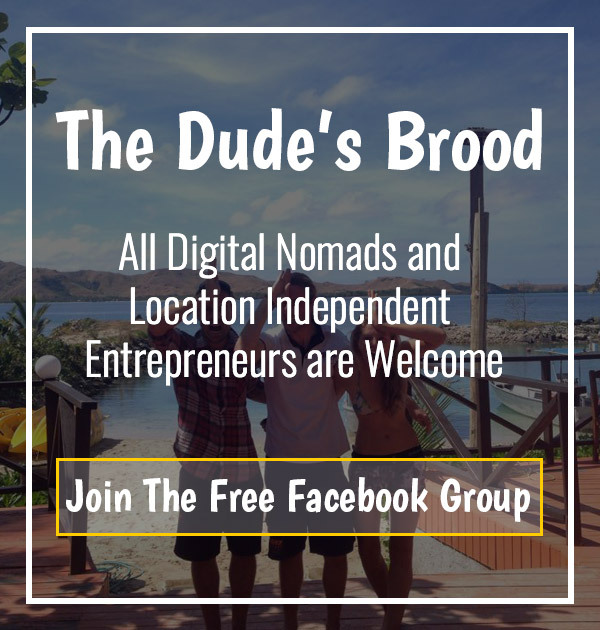 We’re going to be diving into how you can leverage your story to do this well… Get ready for this digital nomad lifestyle peoples! Kay Fabella is a storyteller and communications strategist. She helps entrepreneurs and professionals around the world develop a communication strategy to meaningfully connect with their audiences — and meet their business goals. Kay is also a world-recognized author, speaker, and trainer. A Los Angeles native, she’s built her dream business from Spain to train her clients in the US, Europe, Latin America, and Asia to help bring their brands to life. She’s also been featured in international media including The Huffington Post, El País and EFE Emprende. So you guys may remember Kay form when she was on the podcast, Episode 20: How To Be Like Marmite In A Non-Native Tongue and “A Night Out In Spain When You Don’t Speak Spanish”, and Kay brought the fire. And today was no different. 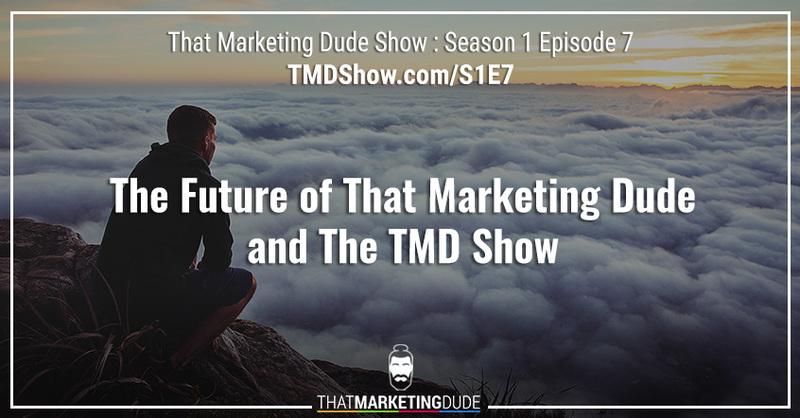 If you’ve been wanting to build a business that’s true to who you are and still travel like a BOSS… Then watch the show.